A recent case study investigates whether mothers of twins have issues keeping their balance before and after delivery. A study published in June 2017 explores whether mothers of twins experience issues with their balance before and after they’ve given birth. The study was published in the International Journal of Clinical Case Studies. Alterations in anatomical and physiological conditions during pregnancy expose women to changes in balance control, which may be further exacerbated in twin pregnancies. This is due to the risk of greater gestational weight gain particularly in the anterior lower torso and greater changes in the blood flow within the pregnant body. A 31-year old women, who was pregnant with twins, was used in the case study, and a non-pregnant woman went through the same tests to compare. 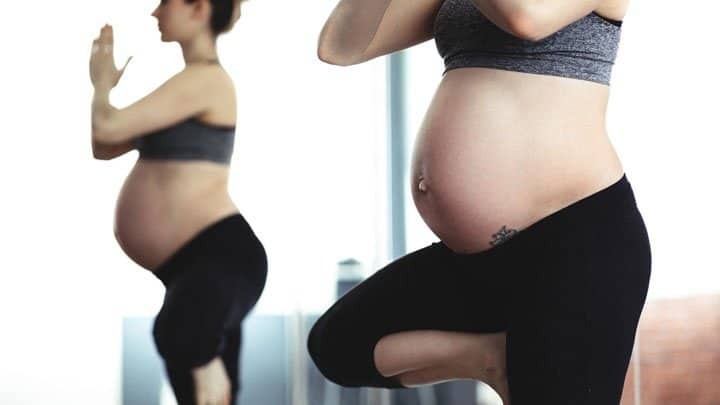 The study found that the pregnant participant was relatively unstable in the third trimester in comparison to her matched age population and to her own balance ability at the early stage of pregnancy. 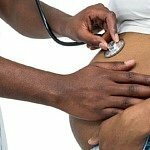 They also found that the pregnant woman’s score did not return to that of before she was pregnant as far as three months after delivery. Rapid weight decrease, abdominal muscles that are still not able to work effectively, and slow adaptation of the postural control systems may cause instability during the first months following delivery, the researchers concluded. They suggested that balance control systems are not yet synchronized with the body’s new dimensions and will not react appropriately to situations where a mother’s balance is challenged. This means that mothers of twins need to take extra care and try to avoid or prevent situations, where the risk of falling is great. 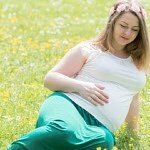 This is especially important during the third trimester and three months following delivery.